In 2017 the Phytology team will launch a new bat sanctuary project – extending the natural resources of the Bethnal Green Nature Reserve to accommodate an urban bat population. We aim to raise awareness on the intrinsic value of bats within urban ecosystems by providing opportunities for local residents to engage in the conservation of bats and promoting BGNR as a key resource for bats and wider biodiversity. The development of the bat sanctuary is the natural next step in our ongoing biodiversity improvement programme. 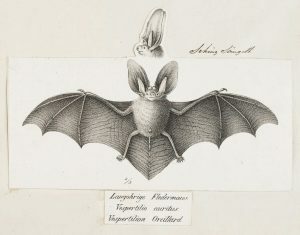 Over the spring and summer months our resident ecologist will host a series of public events exploring the world of bats in the city.